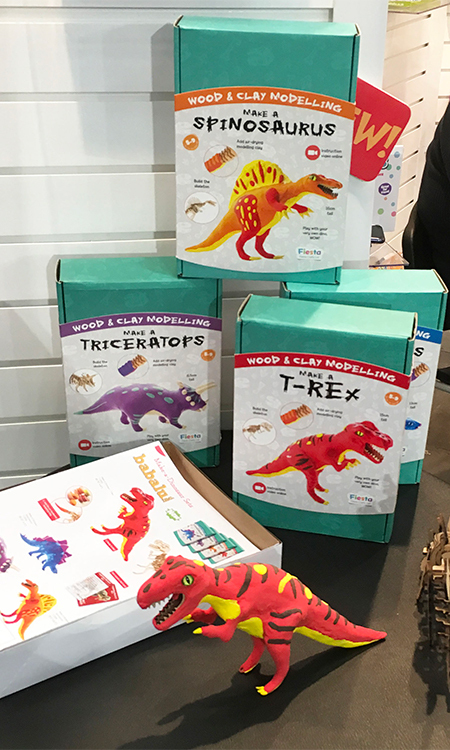 Dinosaurs have long been a theme and a character in the toy world as it relates to boys from baby to little boys. I did notice that over the years, dinosaurs made a comeback with the movie Jurassic park only to become a stale theme for quite a few years. 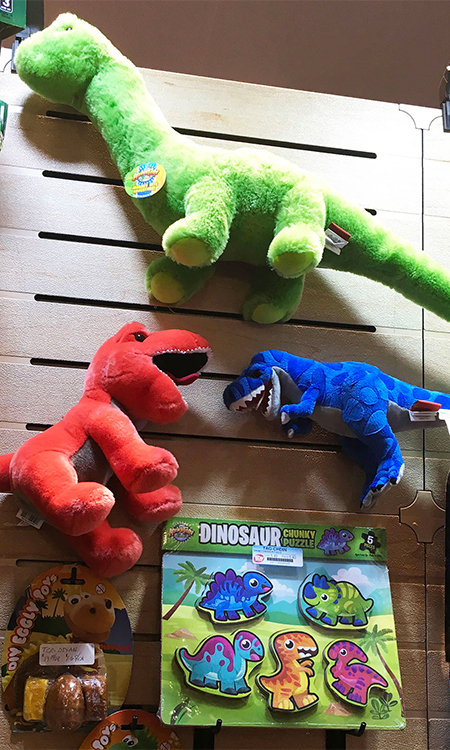 Surprisingly, dinosaurs have come roaring back. I’ve seen them in plush, puzzles, figures, puzzles and art sets. 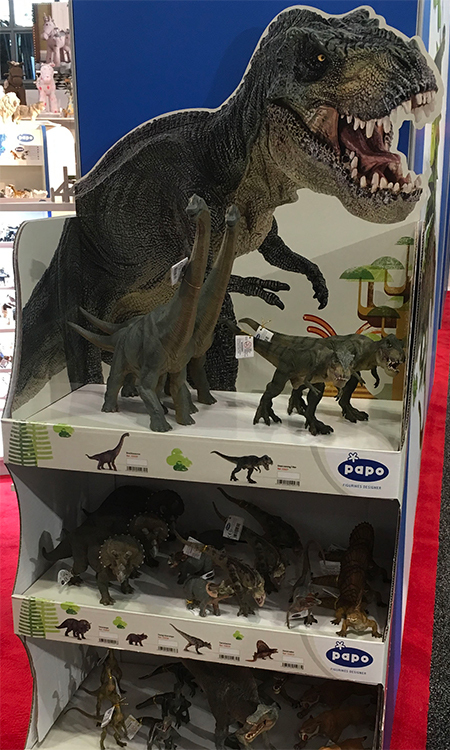 I’ve also noticed that dinosaurs have become very trendy in the adult ‘toy’ categories where in the past they seemed to center around baby through toddler boys.